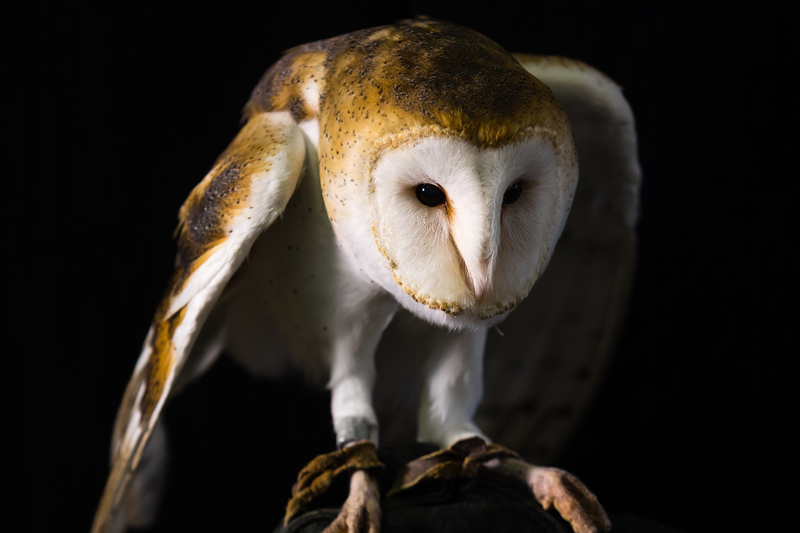 Found throughout the Chesapeake region, barn owls are solitary predators that help control populations of rats and other pests. Though wild barn owls have been known to live as long as 32 years, the mortality rate early in life is quite high, leaving the species with an average lifespan of only two to four years. 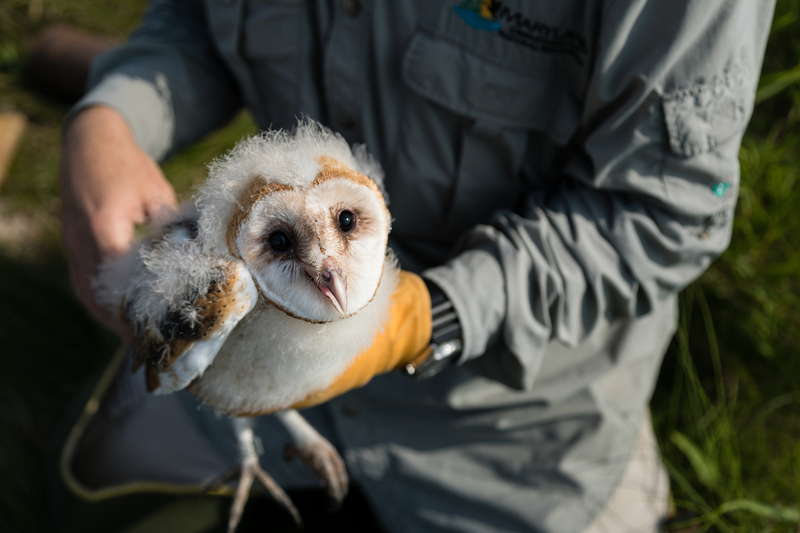 As with many animals, the young are more susceptible to predation than the adults, but this isn’t the only challenge barn owls have to overcome. Barn owls fly low when hunting, putting them in danger of getting hit by passing cars. They often hunt rats, which puts them at risk of ingesting rat poison. Changes in agricultural practices have also affected the barn owl, as there are fewer open barns for nesting. The shift from hay or pasture to row crops has limited the amount of available prey, which would typically forage in fields. 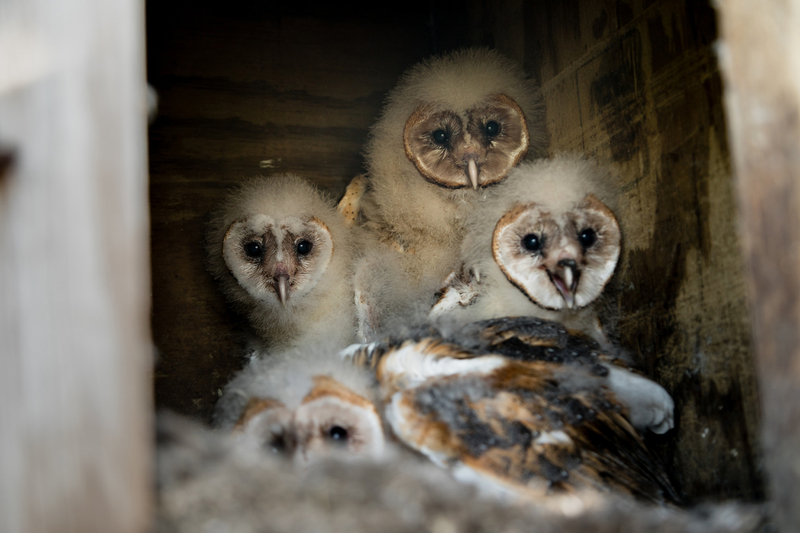 The changing climate is also posing a problem for barn owls. 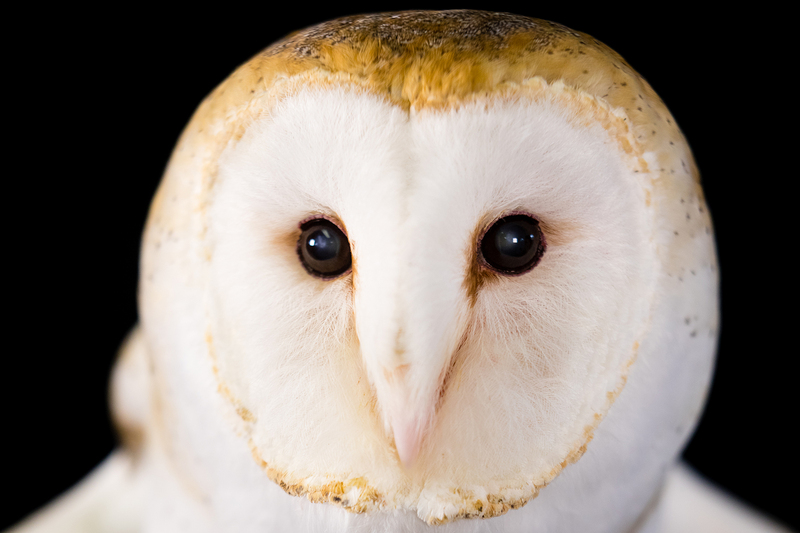 Barn owls are one of the few birds that don’t store extra fat during the winter months. 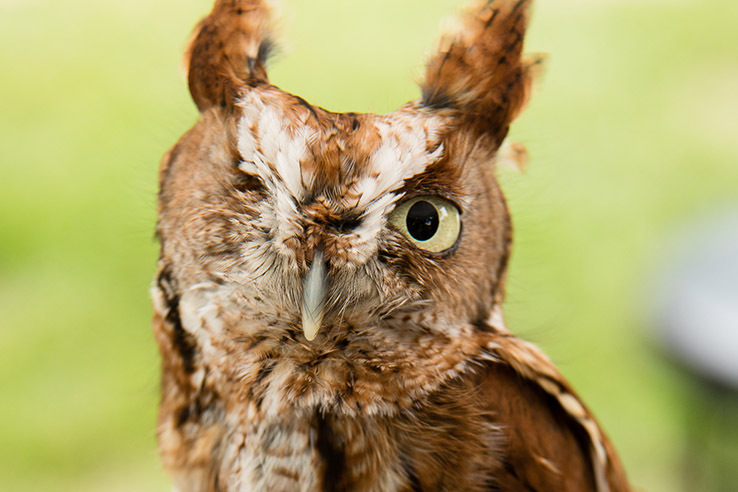 As precipitation events get more intense and periods of snow last longer, these owls are not equipped to handle harsher conditions. 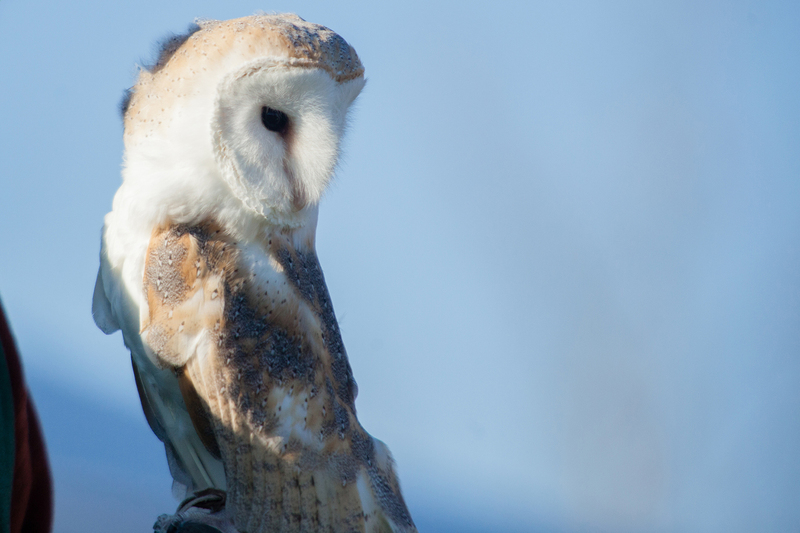 Barn owls are nocturnal and tend to be secretive and solitary, so it’s difficult to get accurate counts to understand the impact that these threats are having on the population. 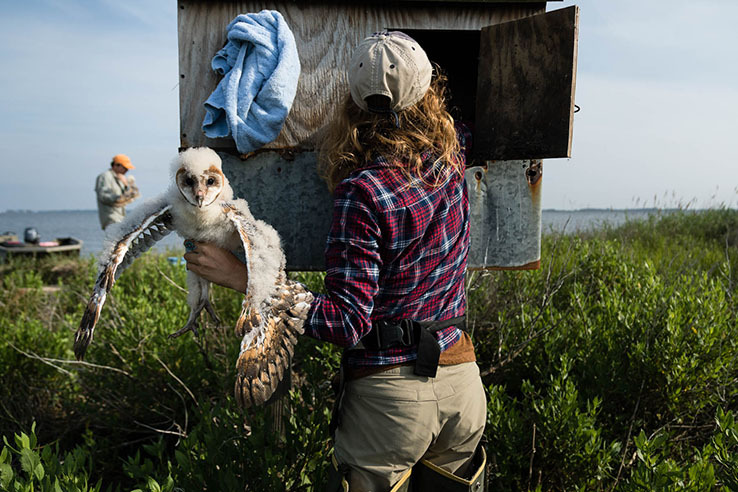 One way to aid populations is to build nest boxes, which can help make up for the lack of natural nest sites. Learn how to make your own nest box here. 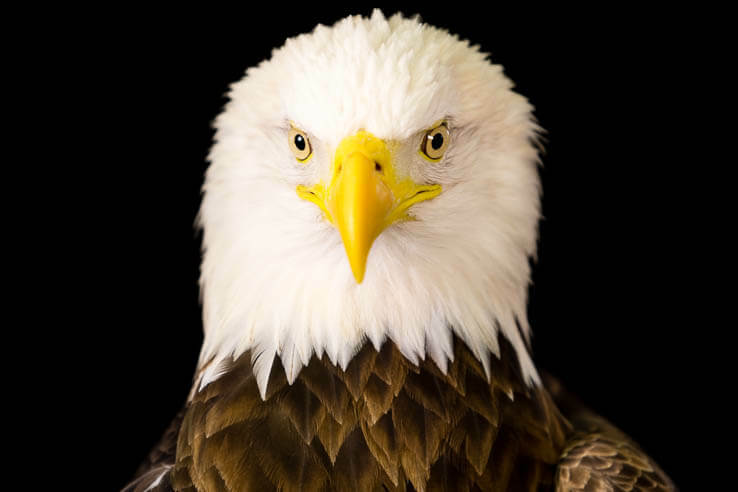 About Rebecca Chillrud - Rebecca is the Communications Staffer at the Chesapeake Bay Program. She has a Master's in Climate Science and Policy from Bard College and a Bachelor's in Geological Sciences from SUNY Geneseo. Originally from upstate New York, she currently resides in Washington, D.C.